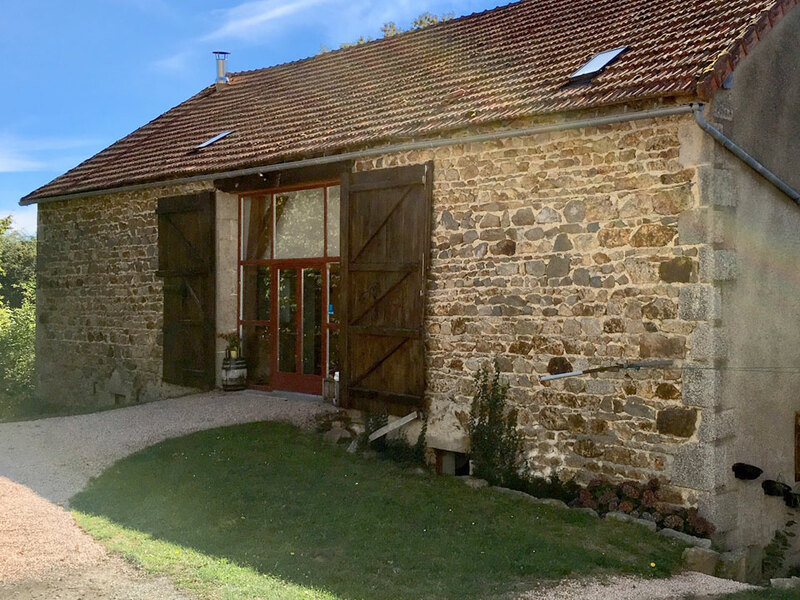 Welcome to Combrailleurs, our home, bed and breakfast and gite for you to enjoy, in the centre of France. We are situated in Espinasse, a rural village of about 300 inhabitants. 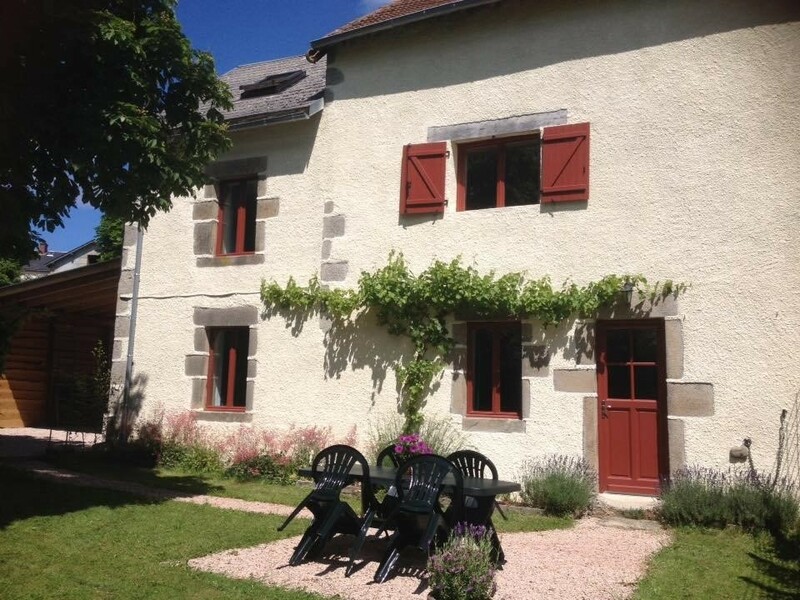 Located in Puy De Dome, with views of the volcanoes. 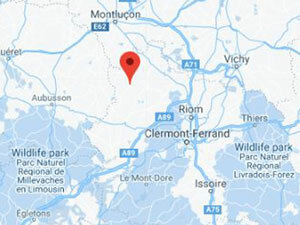 We are an hour from Clermont-Ferrand and 350 km south of Paris. Espinasse is on the old salt road and today offers calm, rural charm with it’s pleasant cafes and green spaces. Our rooms and cottage have views of the Chaine-des-Puys volcanoes and the Monts-du-Sancy. Recently built in a converted barn, we offer you comfortable spaces, a sunny terrace, continental breakfasts and dinners served with table d’hote. In the surroundings you can fish or swim in innumerable lakes and rivers. The terrain is ideal for mountain biking, walking and skiing. We have natural thermal spas nearby and plenty of opportunity to relax in the beautiful countryside. We have historical sites of interest and plenty of opportunity to visit the larger cities of Clermont-Ferrand and Vichy. We hope to see you soon and will endeavour to make you stay as comfortable and enjoyable as possible! Not quite warm enough for breakfast outside.....but soon! Wonderful hosts, who went above and beyond expectations. On the road with our campervan with young kids, we enjoyed a very comfortable and welcoming and helpful pitstop in a beautiful location! Excellent welcome. Bedrooms decorated with lots of taste. The house has lots of charm and very comfortable. Superb welcome, renovated with taste. Huge breakfast. Very peaceful.